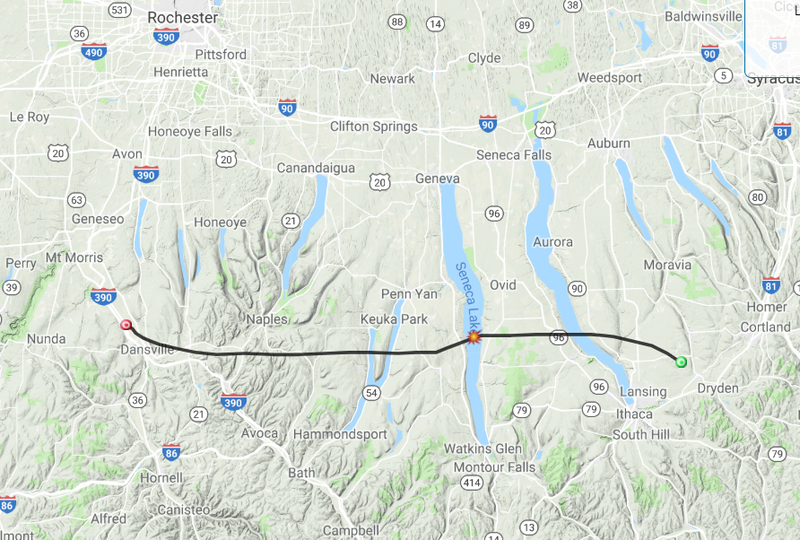 The Amateur Radio Club at Cornell, W2CXM, is planning a high altitude balloon flight on Sunday, April 28, 2019 between 10am – 1pm. Our Rain Date is the following Sunday, May 5 at the same time. The picture above is representative of imagery we capture on these flights. It was captured from a launch we did from the Rochester Hamfest in 2017. Lake Ontario and Rochester are visible. This year’s payload will include a typical set of cameras as well as a cross-band repeater, which you are welcomed to try. 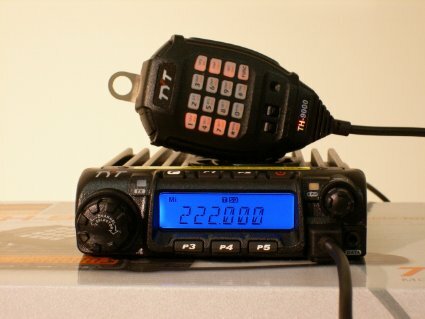 The transmit side of the repeater is a very simple VOX activated affair, so you will want to make a moment of noise to wake it up before speaking. 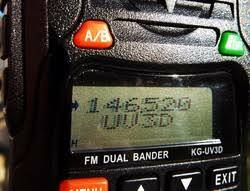 In addition to the cameras and repeater, we will also have a special DTMF activated payload with its own tracker which we will drop on command. This is just to add some additional fun and technology to the experiment. 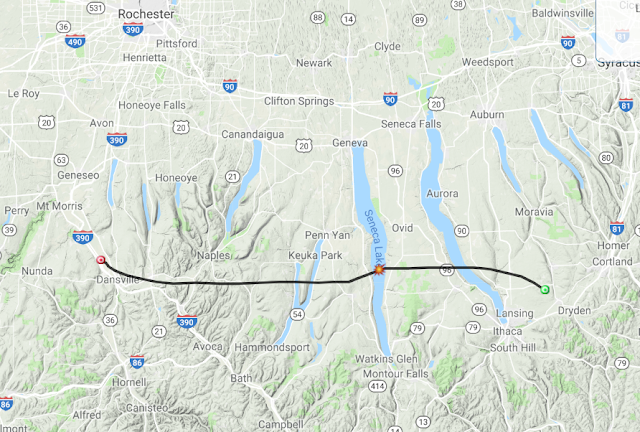 We generally launch the balloon somewhere West of Ithaca so that it descends into farm country just Northeast of Ithaca. It’s a little early to know the exact launch location, but typically it’s in the Dansville area. Here’s a typical flight pattern, though we won’t know for sure until the day before launch. 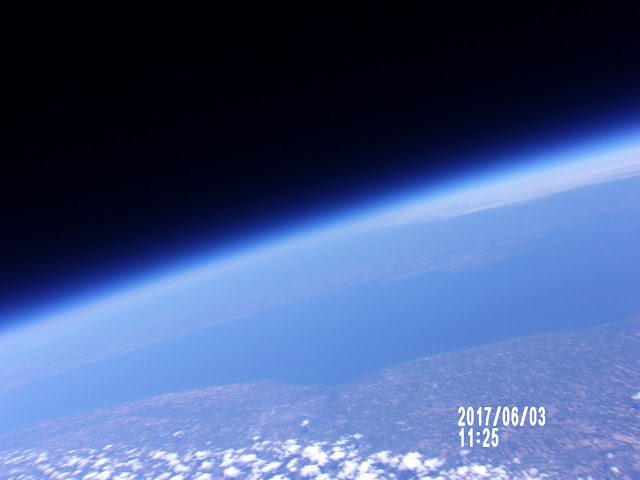 In this example, the balloon bursts over Seneca lake, at about 100,000 feet, and the payload descends by parachute to land Northeast of Ithaca. The payload will include three APRS trackers. We’ll also have chase vehicles. 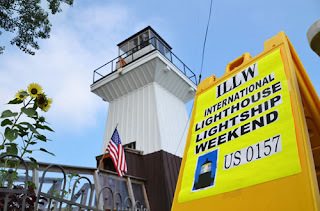 More details for the flight are on our web site, w2cxm.org. We will continue to update the content there as the flight nears. ......These guys always do some pretty cool stuff! Good luck and Thanks for the update Mike! On the morning commute/coffee clutch this morning a few of us had an interesting conversation about receive only antennas. 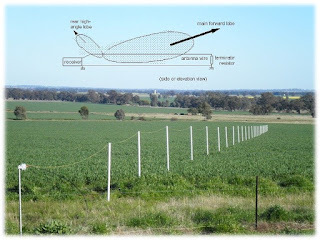 We talked about long random wires strung around the yard and maybe using a chain link fence to support a wire antenna. 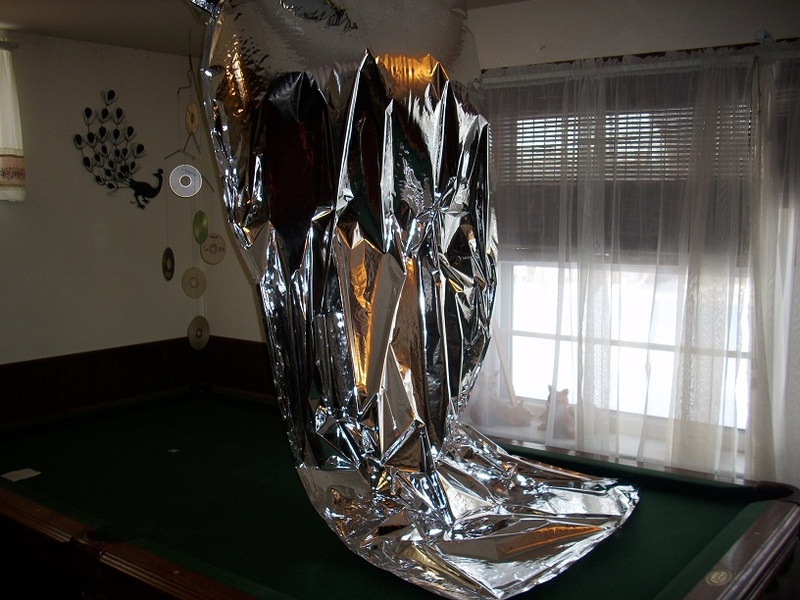 The topic of the tried and true Beverage antenna also came into the discussion. 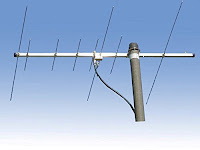 As we shared ideas I thought we ought to highlight some of the places to find good information on various receive only antenna options here on UpstateHam.com. 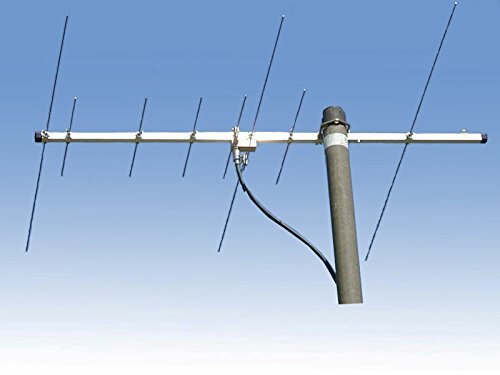 How to build your own one- or two-wire Beverage antennas that work great. 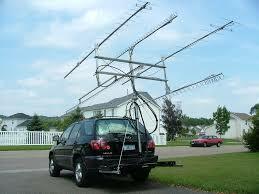 Let us know about your favorite receive antenna at UpstateHam@gmail.com or leave a comment here. pretty interesting survey and the results we hope will interest you. The analysis of the results will hopefully give us all something to think about as the wave of technology change continues to influence the world and our hobby. Check it out and tell us what you think in the comments section below this post! (and share it with others!) ...maybe a topic for a future club meeting or Net. According to the ARRL news; The fiscal year (FY) 2019 budget — once signed — will include full funding for the WWV stations, which also mark their 100th year this fall. 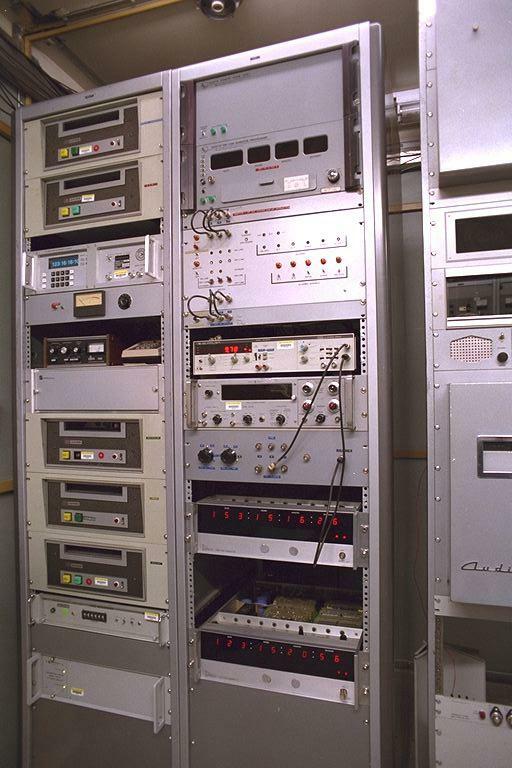 The WWV Centennial Committee has a tentative agreement with the National Institute of Standards and Technology (NIST) to mount a special event station this fall adjacent to the WWV site in Colorado to mark the 100th anniversary of the time and frequency standard station, the world’s oldest continuously operating radio station. A memorandum of understanding is in the works. 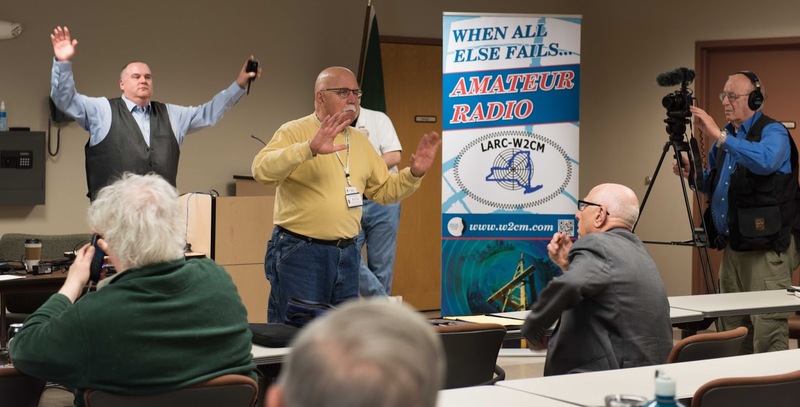 Last Fall, a group from the Liverpool Amateur Repeater Club (LARC) collaborated in developing a comprehensive program designed to showcase the emerging technology behind Digital Mobile Radio (DMR). We conducted our first full day program, DMR College to the Upstate New York Amateur Radio community in Syracuse this past October. By all accounts, it was well received and was considered to be quite successful. Word spread across the region and we were approached by the Greene County ARES group to conduct a similar program in the Catskill Region. Len Signoretti, N2LEN, worked hard to procure space in the Greene County Public Safety Center, send out the invitations, and coordinate all the details. On Saturday, March 30th, Rich Kilmartin (WB2WAU), Pete Sochocki (NY2V), Ron Panetta (WB2WGH), and Joe Apuzzo (N1JTA) presented a full day of information and skill development in utilizing DMR. GEOMAGNETIC STORM WARNING: NOAA forecasters say there is a 75% chance of geomagnetic storms on March 23rd when a coronal mass ejection (CME) is expected to sideswipe Earth's magnetic field. Storm levels could reach category G2, which is moderately strong. During G2-class storms, auroras may be seen in northern-tier US states as far south as New York and Idaho. Aurora alerts: SMS text, email. “We appreciate the work of the mentors to make EC-001 an interactive experience for the participants. The real-world emergency communications experience they bring to the course is very important to the learning process,” Bickell said. 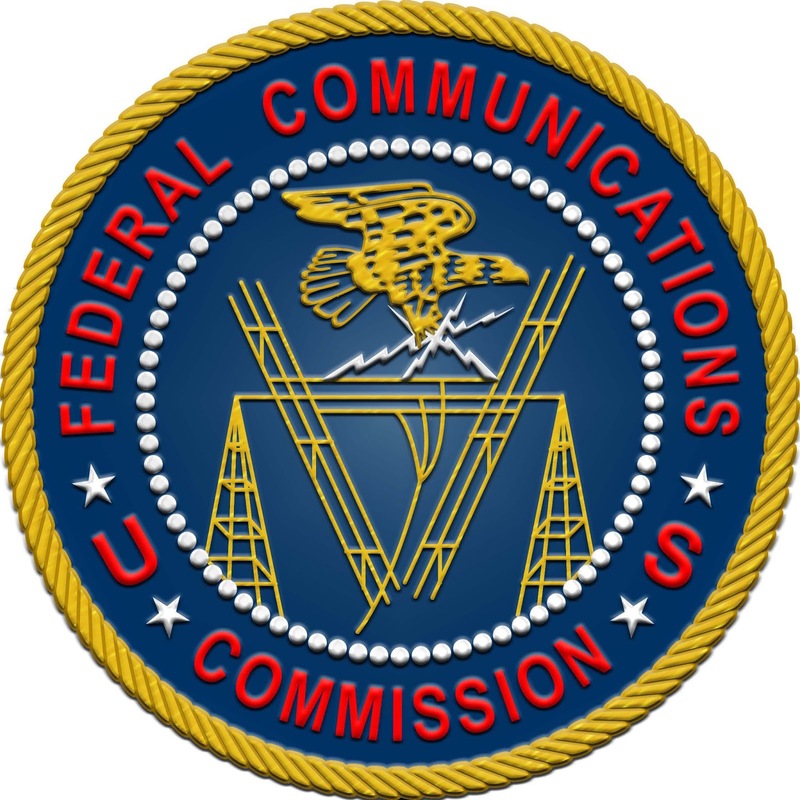 “We look forward to bringing in more mentors to help ARRL expand the reach of this valuable emergency communications training.” Bickell has developed a waiting list for prospective EC-001 students, who will be notified as additional sessions are scheduled. 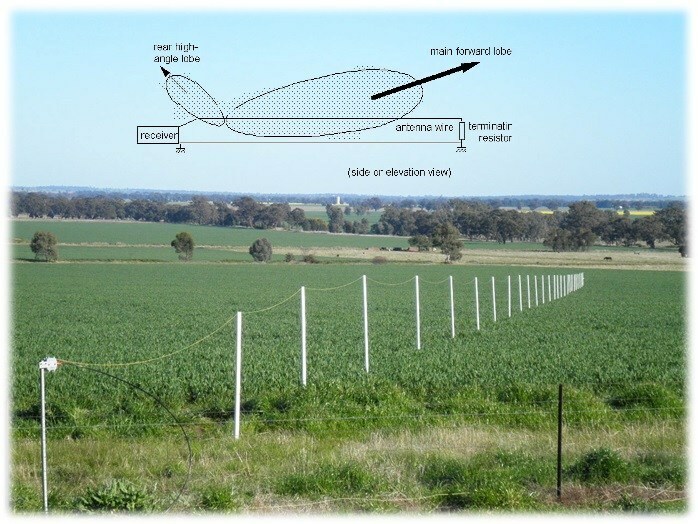 Have you ever wondered why radio amateurs are called "HAMS?" 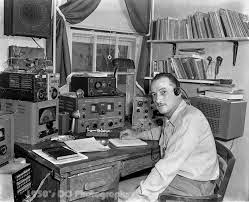 Well, it goes like this: The word "HAM" was the station CALL of the first amateur wireless station that was operated by some amateurs at the Harvard Radio Club. They were ALBERT S. HYMAN, BOB ALMY and POOGIE MURRAY. In the early pioneer days of unregulated radio amateur operators picked their own frequency and their own call-letters. At first they called their station "HYMAN-ALMY-MURRAY". Tapping out such a long name in code soon became tiresome and called for a revision. They changed it to "HY-AL-MU," using the first two letters of each of their names. Early in 1901 some confusion resulted between signals from amateur wireless station "HYALMU" and a Mexican ship named "HYALMO." They then decided to use only the first letter of each name, and their station CALL became "HAM" Then, as now, some amateurs had better signals than commercial stations. The resulting interference came to the attention of congressional committees in Washington and Congress gave much time to proposed legislation designed to critically limit amateur radio activity. 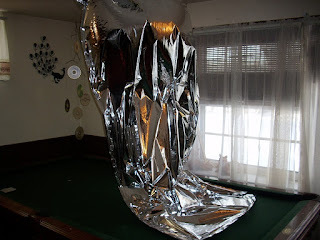 Balloon is large and shiny,maybe someone will find it? Tracker uses 20m band WSPR / QRSS @ 14095.60 mhz USB. For the March Academy we will have a jam-packed discussion of the basic properties of common electronic components. The goal is to give participants a basic understanding of common parts for kit building and basic repair. • Passive Components such as: resistors, capacitors, inductors, diodes, relays, lamps and indicators, wire gauges & ratings, connectors etc. • Active Components such as: transistors, ICs, tubes, opto-couplers etc. • Assemblies and Modules, such as: displays, controllers, RF modules, etc. This Session will be hosted by Scott Theis, W2LW, with Karl Heinz Kremer, K5KHK assisting. New Location: Session will be held at the Pittsford Community Center, 35 Lincoln Avenue, Room 19, Pittsford, NY 14534. You can sign up for Academy Workshops by emailing education@rochesterham.org. You can also sign-up at the General Meeting on March 6th. Here is the schedule for the Amateur Extra Class in March. Anyone interested in attending OR presenting any part of this program is asked to send an email to training@w2cm.com. This allows us to be able to maintain a complete distribution list for any updates or additions. We will distribute a list of attendees to everyone so you might be able to partner up for travel or study. Please note that this program is open to ANY current General Class license holder irrespective of membership. Anyone (brave souls) interested in joining the class without the General Class license will need to pass that exam before they can take the Extra Class exam. We encourage everyone to obtain the ARRL License Manual prior to the start of class. Also, we have found that anyone who regularly utilizes any of the websites dedicated to the ARRL Question Pool more than DOUBLES their chance on passing the final exam. Use that tool to identify the areas of weakness so you are able to utilize your study and class time to improve your understanding. Thanks for your interest in advancing your skills in Amateur Radio to take full advantage of the added (and less crowded) bandwidth. If you already have one, how would you use one? These questions will be answered during the next RaRa Academy session about the Raspberry Pi. We will look into what exactly it is, how to set it up, and then what to do with it, with an emphasis on how it can be used in the ham shack. Academy Workshops are held at the BSA Headquarters, 2320 Brighton Henrietta Town Line Rd, 10am to noon. The next breakfast is scheduled and the event is open to ALL local Hams. It will be Saturday, January 26th, 2019 at 8:30 am. This is a great chance to meet up with some of the folks you talk to on the air, but possibly have never met in person. 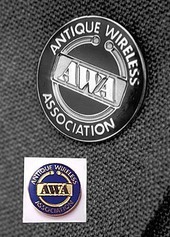 Come on all you drive time radio jockeys, "6M QCWA Netters", CNY SWAP and Hobby Net check-ins - we hope to see you all there. The 220 mhz Friday night NET is reaching out further! 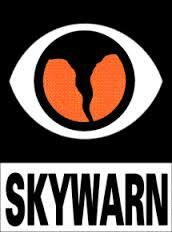 The KD2SL 224.120 Repeater in Syracuse that hosts the Friday night 220Mhz Net at 7pm, has added more links through the AllStar network. Recent weeks have had 220 Repeaters from all over the country! There is still potential to add in other 220 MHz repeaters in the future for this Friday evening net (through ALLSTAR linking).